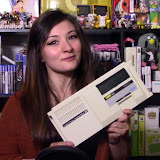 RetroGeeker: It's the End of the World As We Know It...Not. It's the End of the World As We Know It...Not. Well today is December 21st and I guess the world was supposed to end. Billions of deaths, mass hysteria, the fall of man and his stupendous civilization...interesting, I suppose...I guess I liked it better the first time it happened when it was called Y2K. 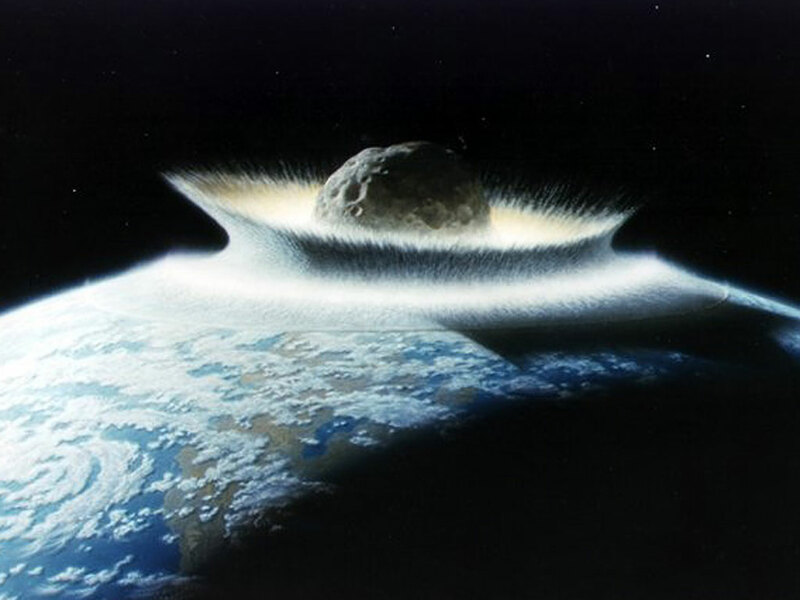 Now, I'm off to troll the 2012 doomsday sites - see you guys in 4 to 5 billion years when the sun runs out of gas! NSFW BONUS VIDEO 2012 NEWS FAIL COMPILATION!